Protect your usb flash drive against virus such as win32,worm,autorun and vhd.Bitdefender usb immunizer 2013 free software protect your usb .Try it now . 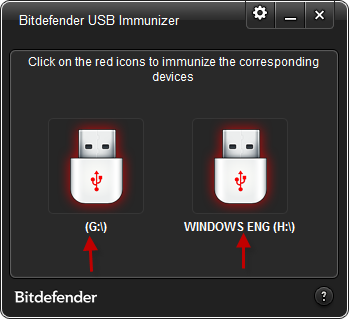 Bitdefender Usb Immunizer 2013 provide you with optimum protection against virus such as Trojan,autorun.inf,conficker worm ,win32,downadup,autorun,vhd and more . 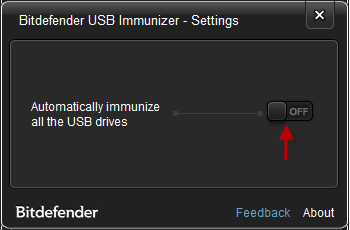 Bitdefender Usb Immunizer 2013 is portable without installation . 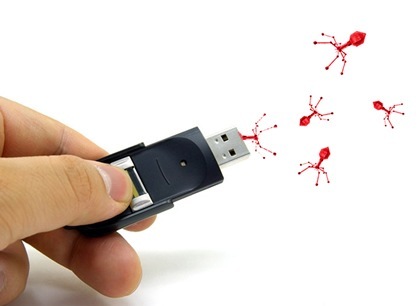 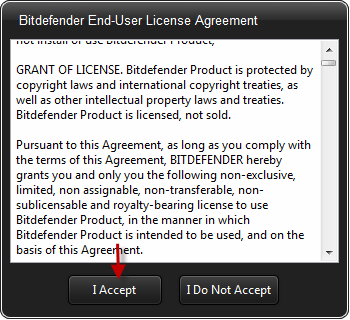 Insert your usb flash disk to your computer , then open Bitdefender Usb Immunizer 2013 software and press I accept.